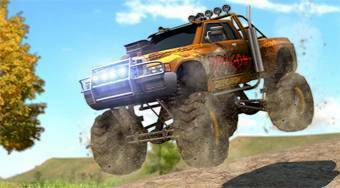 Do you like Monster Truck Jam Racing 3D? Share it with your friends. Monster Truck Jam Racing 3D - try to get with the Monster Truck to the finish at the first place in every round.